The joanneum Aeronautics elected a new board! 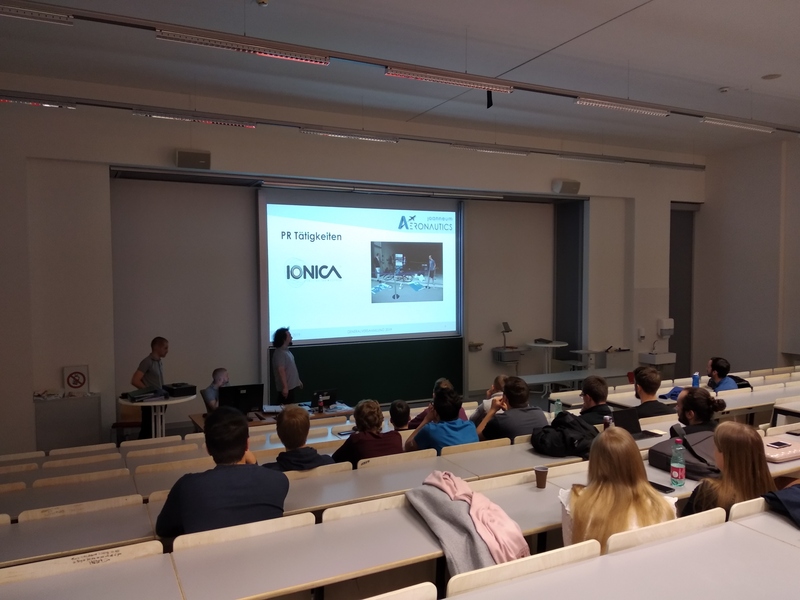 On Thursday, the 21.03.2019 the general assembly of the joaneum Aeronautics took place. After a review of the year’s events which was held by the team leader of the Team Drone Tech and the Design-Build-Fly team, some more formal tasks like the amendment of the club-law and the rules of procedure or the report of the treasurer and auditors took place. A very interesting part was the presentation of upcoming events and projects. For example, the IONICA in Zell am See, where we plan air displays with Bobby and the HiLi-Copter. 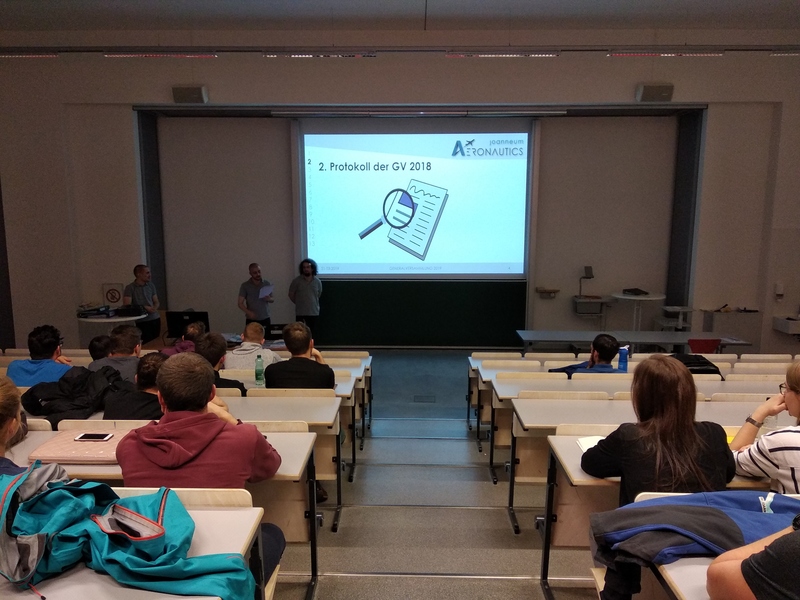 Furthermore, the joanneum Aeronautics organize three get-togethers at the campus of the FH Joanneum, where we serve drinks and food to students, lecturers and everyone who wants to join us in a cosy atmosphere. A lot of further projects like a newsletter, an alumni event or new teamwear are going to start within the business of the new board this year. This leads us to the topic of the election. We are proud to present that the board of the joanneum Aeronautics consists of 50% female and 50% male members. First in history of this association two women lead the executive committee, with Victoria Fill as chairwoman and Annika Dollinger as vice-chairwoman. Responsible for the task of the treasurer is Louis Trojer and with Klaus Graf as the secretary we completed this year’s election. We want to thank all our members, supporters and the FH Joanneum and its employees, without you this successful year would not have been possible. Now, we are looking forward to a year full of challenging but enjoyable tasks!